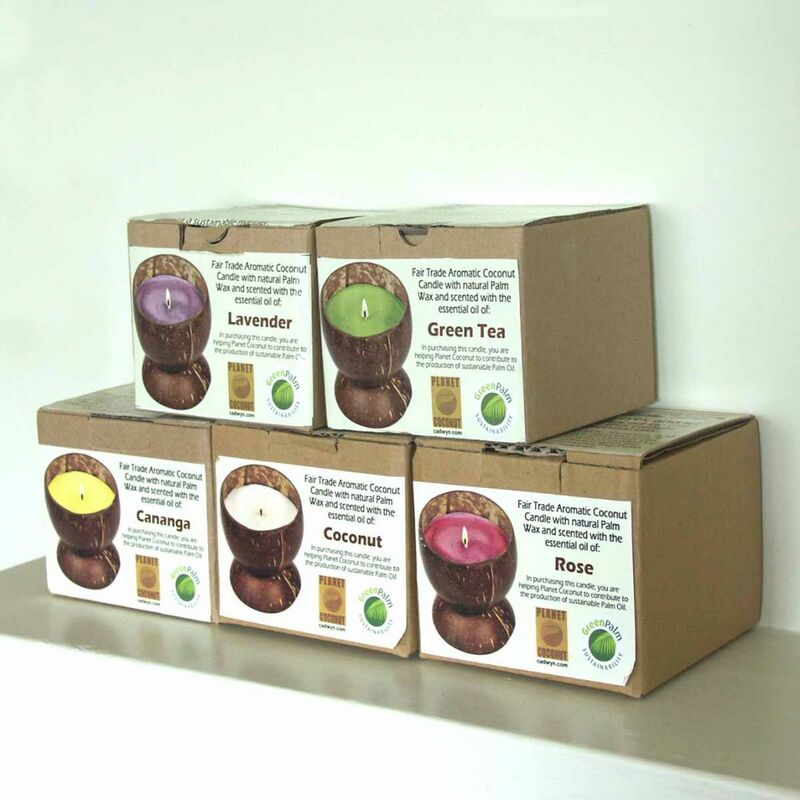 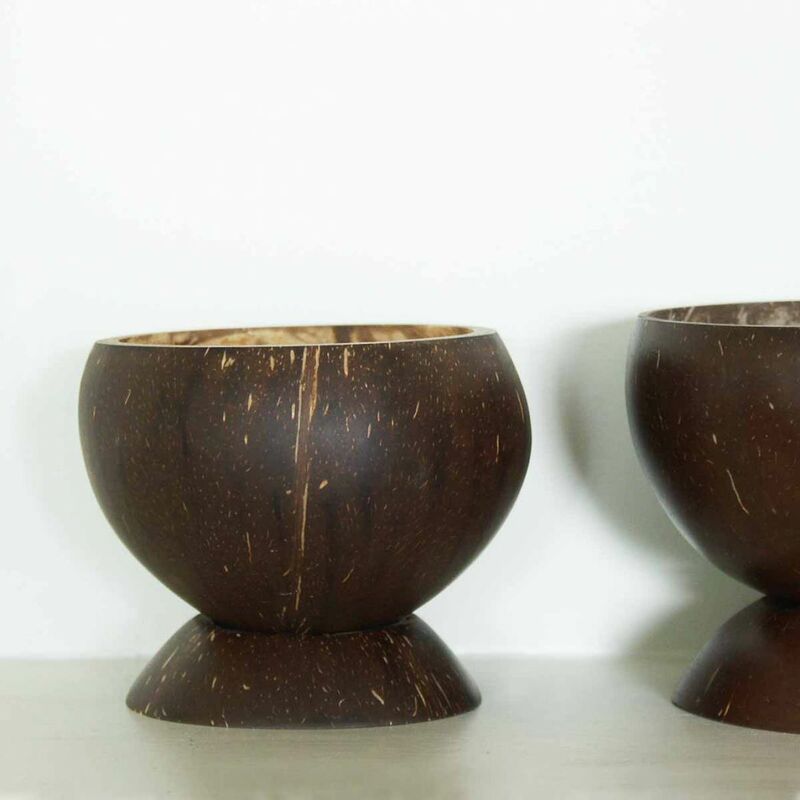 Coconut candles - All you need for your home and garden. 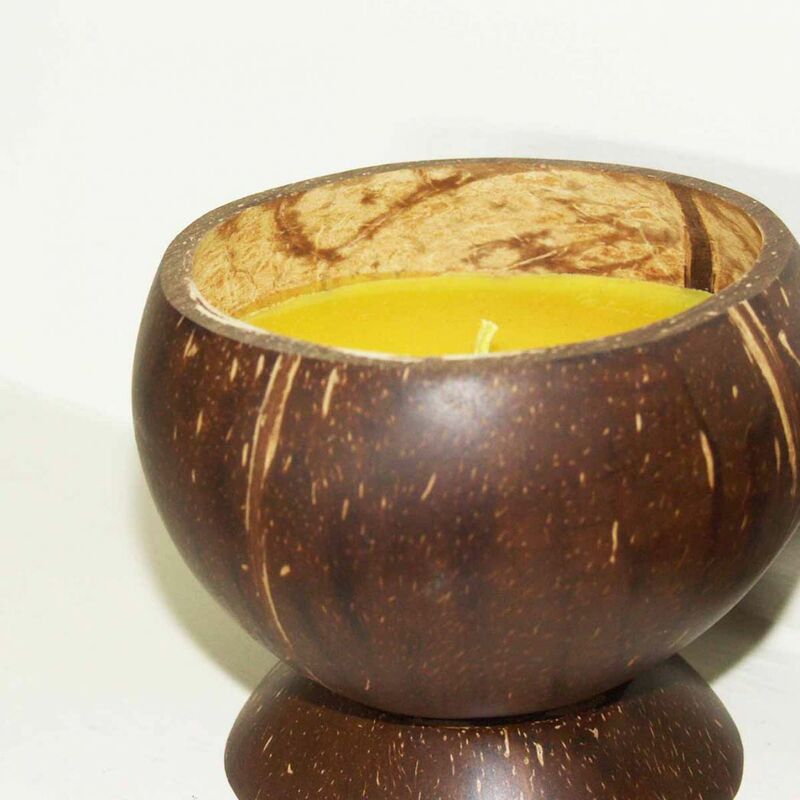 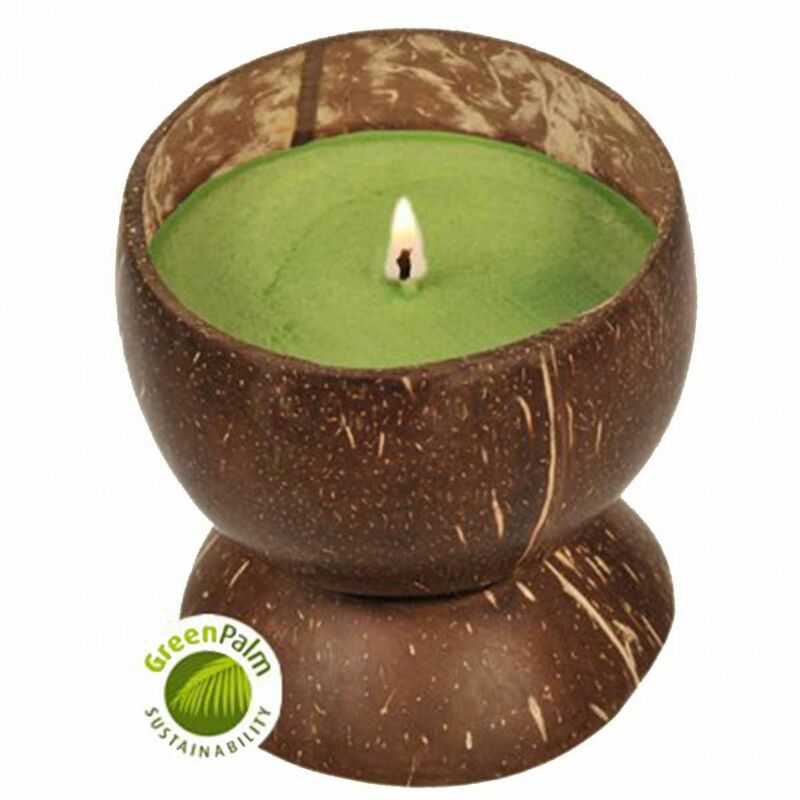 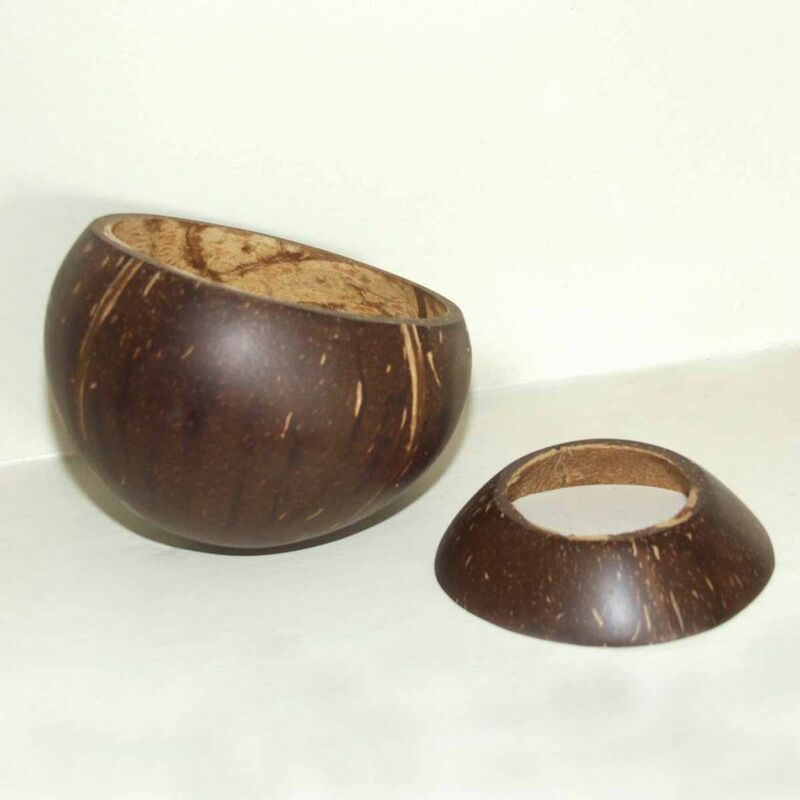 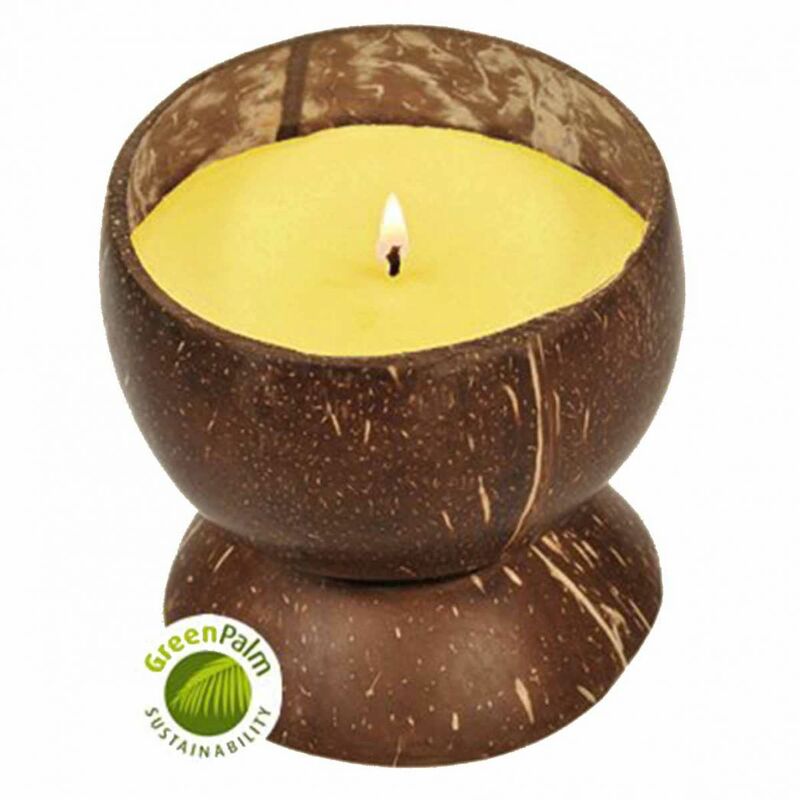 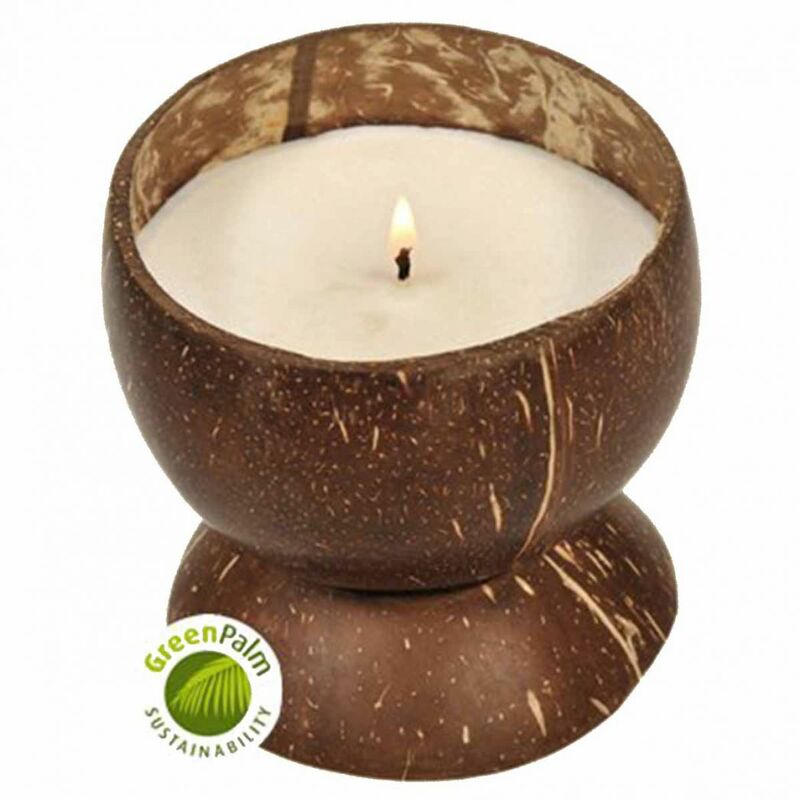 100% natural, Fair Trade handmade polished coconut shell aromatic candle with coconut shell base made entirely from natural ingredients, in recycled presentation box. Relax, close your eyes, and let yourself be entranced by the sweet aroma of this candle scented by essential oils.